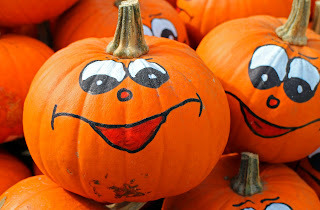 Halloween may not be an "official" holiday, but plenty of people enjoy celebrating in spook-tacular style! The Clinton County Health Department loves a fun treat (in moderation), but we are wary of some of the hazards of Halloween. Here are our top 5 Safe Halloween websites to help remind parents and trick-or-treaters some fun ways to stay safe and healthy this Halloween. 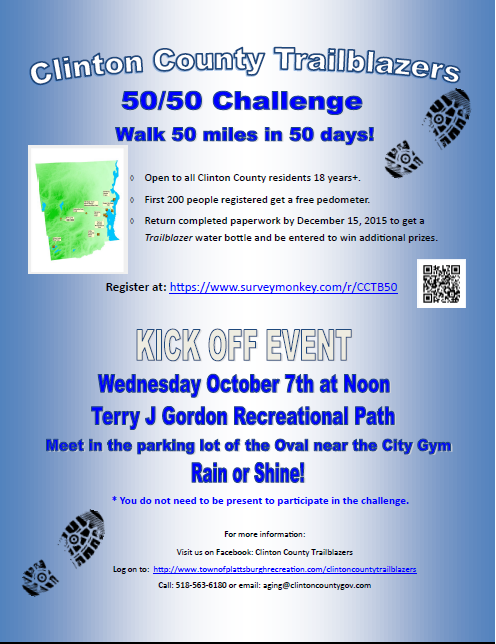 The Clinton County Trailblazers are launching a NEW challenge. 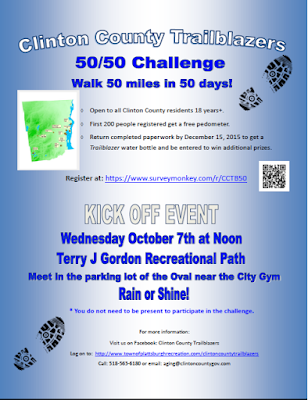 The 50/50 challenge encourages Clinton County residents over 18 years of age to walk 50 miles in 50 days. Walking is a free exercise that only requires a good pair of walking shoes and a commitment to good health. Participants are encouraged to explore the many trails in the area along with routes near where they live, work and play. 50 miles in 50 days only requires walking 10 minutes twice a day!